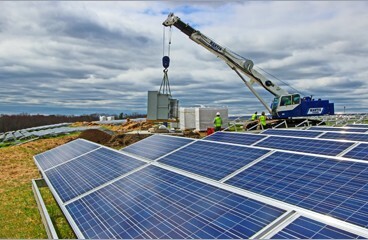 Interstate has the experience and resources to deliver your project on time and on budget. 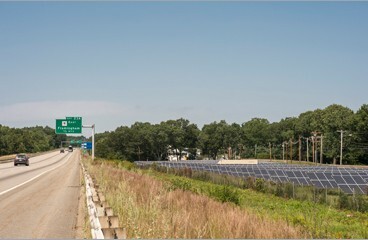 Interstate has installed ground and roof mount photovoltaic systems throughout Massachusetts, as we partner with leading integrators and suppliers to install photovoltaic power generation systems for both public and private sector customers. 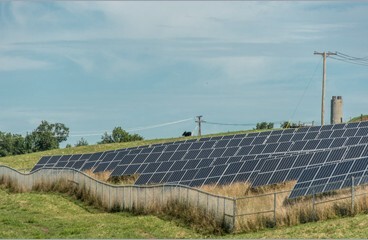 Many of the solar fields have been installed on old brownfield sites, giving new purpose to land previously considered useless while benefiting the local community with a new source of clean, renewable energy. 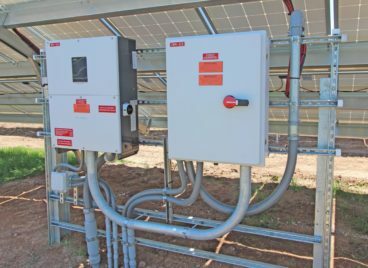 © 2019 Interstate Electrical Services Corporation. All Rights Reserved.